Looking for Flooring in Waterloo? Then look no further than Cherry Carpets! Waterloo is part of the London Borough of Lambeth, covered by the SE1 postcode in the south east of the city. There is an endless number of things to see and do such as the London Eye, OXO Tower and Sea Life Aquarium. For public transport, Waterloo has some of the best links in the capital with five Underground lines converging here plus mainline services. The A301 runs directly outside the train terminus providing easy access by road too. For the ideal flooring solutions in Waterloo then coming to Cherry Carpets will be one of the best decisions you ever make. 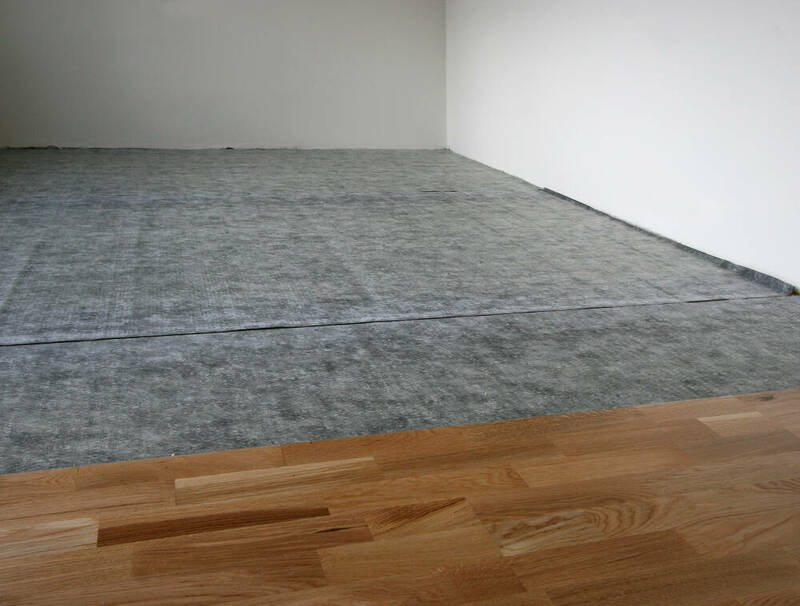 We are the flooring specialists and we can guarantee that we stock one of the widest ranges of carpets and hard flooring online, which makes finding the right flooring Waterloo as easy as 1..2..3! We drive our prices down and we pass all of our savings onto our customers and we achieve this by working exclusively online which means you browse our site at your convenience and from the comfort of your own home. We want to make flooring accessible to all and this is why we are dedicated to bringing you a wide variety of flooring solutions all in one convenient place. Carpets are vital to any home because they bring with them life, colour and a feeling of comfort. Our staff can help you find the right carpet for you, because we stock all manner of colours and many different styles. Simply make your choice and let us do the rest. We don’t just do carpets because we know that there is so much more to flooring which is why we source an unbeatable selection of hard flooring in a range of styles to suit all. All of our products come from manufacturers that we trust which ensures that you receive flooring that meets our high standards. Our laminate flooring is perfect for any home and because we have so many different styles we can promise that there is something for everyone. Our skilled team can install laminate flooring efficiently which will leave you time to admire its beauty, versatility and durability. If you have a slightly larger budget then opting for solid wood flooring will ensure that you have something that compliments your home in many different ways. It is manufactured to a very high standard and it is durable enough to stand the test of time whilst being simple to maintain. We have a range of colours and styles available at fantastic prices that we promise will not be beaten. 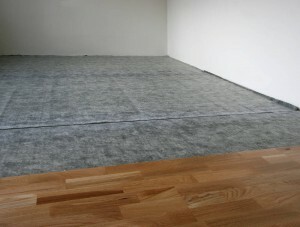 Our vinyl flooring will leave you staggered because we understand that vinyl flooring is now a popular choice for many. It enables you to create any kind of look you desire in your home very easily as it comes in many different designs but also allows you to have several different effects such as tiled or wood. Vinyl flooring offers unbelievable comfort and low maintenance which makes it the perfect addition to any home. or email us at info@cherrycarpets.com. We will ensure that you find the flooring you want at a price that suits you- that is our promise to you.